If you are a great businessman or a business student, this course is for you. If you export and import goods/services, this course is gold for you in the price of peanuts. This course is all about "international trade". As the name explains, international trade means trading the goods/services internationally. 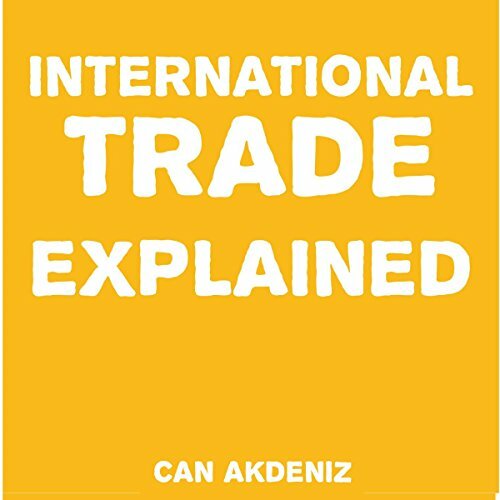 You are going to learn all about international trade in few hours by studying this course. It is going to help you in your life at different parts so you cannot deny the importance of "international trade".